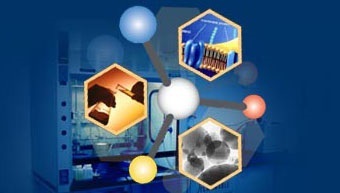 Active Pharmaceutical Ingredients (API's) and related products can be produced by chemical synthesis, microbial fermentation or isolation from natural sources. Most API's are small organic molecules that are usually manufactured by using synthetic processes, however, organic synthesis has created major concerns due to possibility of environmental pollution. To some extent, it's not economical or not possible to produce many small or large organic molecules or biochemicals using conventional chemical processes. To this end, biotechnology including microbial fermentation has been playing more and more important role in the fine chemical and pharmaceutical industry. Most fermentation-based API's are secondary metabolites produced by micro-organisms such as fungi and actinomycetes. The micro-organisms are capable of converting inexpensive carbon sources (starch, glucose, sucrose, etc.) and nitrogen sources (soybean flour, cotton-seed flour, peptone, etc.) 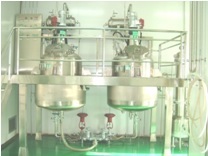 into highly valuable API's or key intermediates (such as amino acids, vitamines, antibiotics) in liquid or solid media under certain growth conditions (nutrients, temperature, PH, oxygen supply). 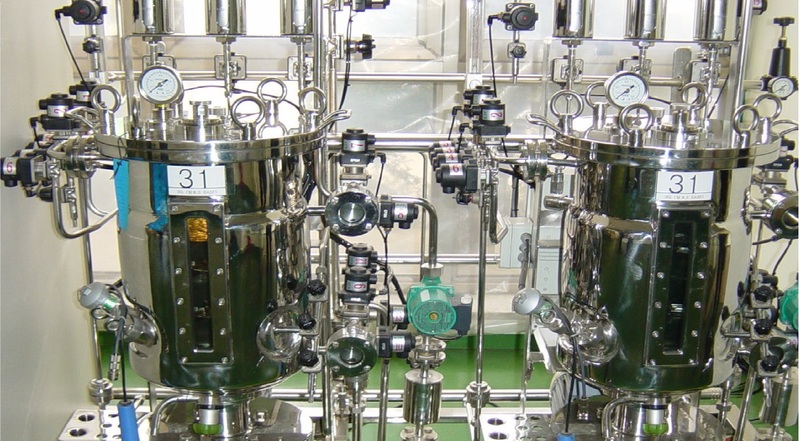 We are not only involved in development of synthetic processes, but also paying attention to process development and optimization for production of API's and related products of small molecules using submerged fermentation technologies. 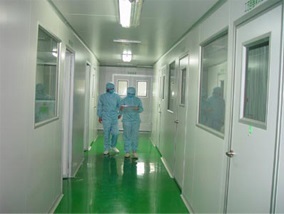 Current projects include process research and development for production of following API's and key intermediates.